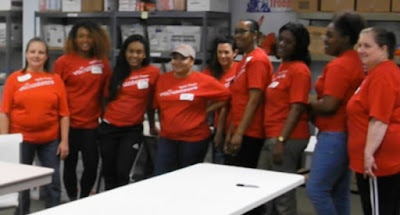 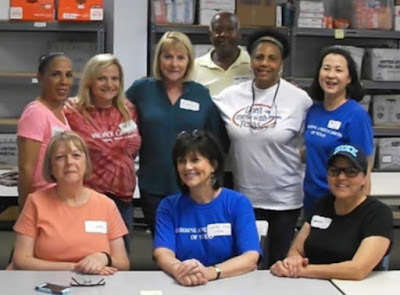 The Airborne Angel Cadets of Texas plus some great volunteers from Wells Fargo Bank, Delta Air Lines and CBRE packed over 400 care packages for the U.S. Military troops stationed overseas at our packing party on May 14, 2016. These care packages will be shipped to Soldiers, Sailors, Airmen and Marines in Afghanistan, Iraq, Africa and the Mideast. 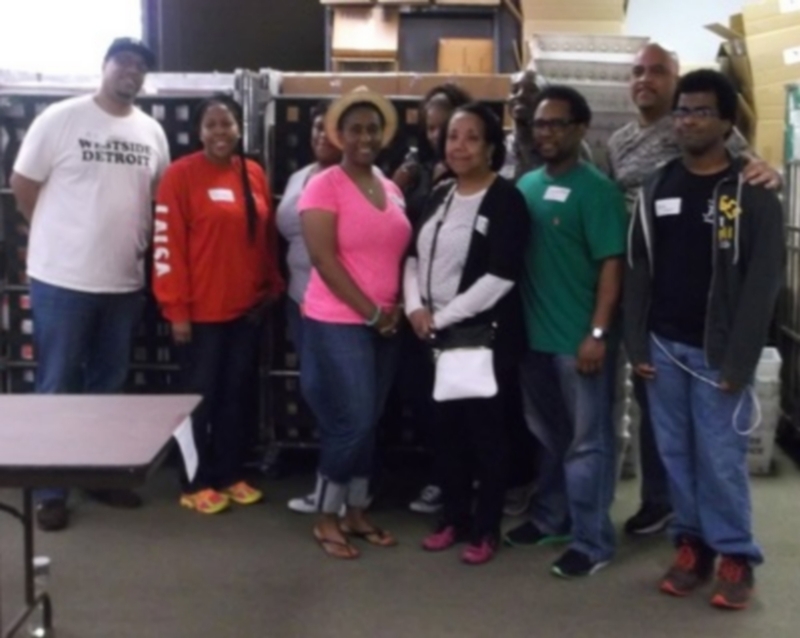 The care packages were packed with toiletries, snacks, microwavable meals, notes from supporters, and other goodies.